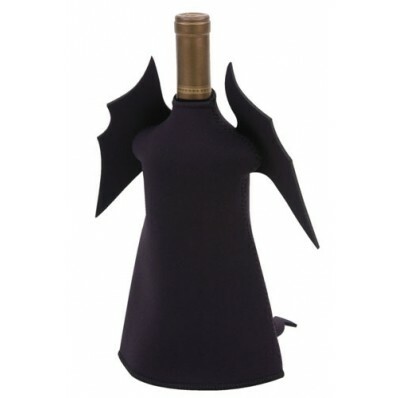 No fire and brimstone will affect the temperature of a bottle of wine dressed in this wine jacket! 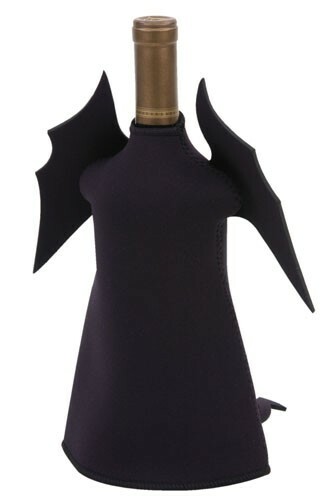 The Devil Bottle Jacket is as effective as it is cute. Great for any occasion!